The Second Inner City Partnership (ICP) Forum took place at FNB on Wednesday 8 November 2017. 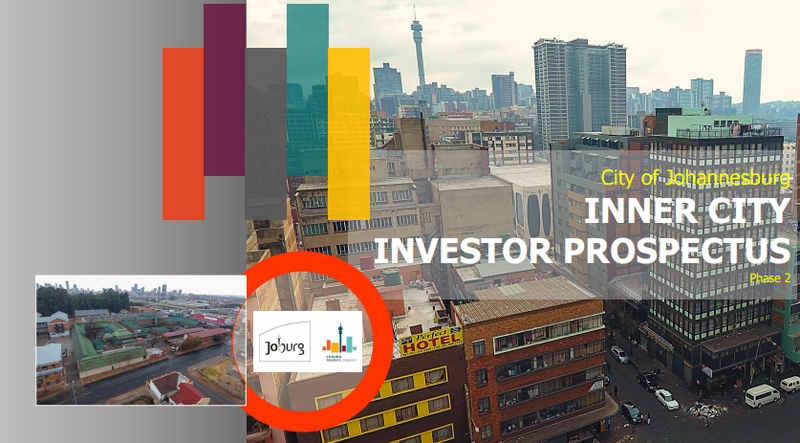 Mayor Herman Mashaba, COJ MMCs and members of the Johannesburg Inner City Partnership (JICP) were given presentations on planned and current regeneration projects in the Inner City. 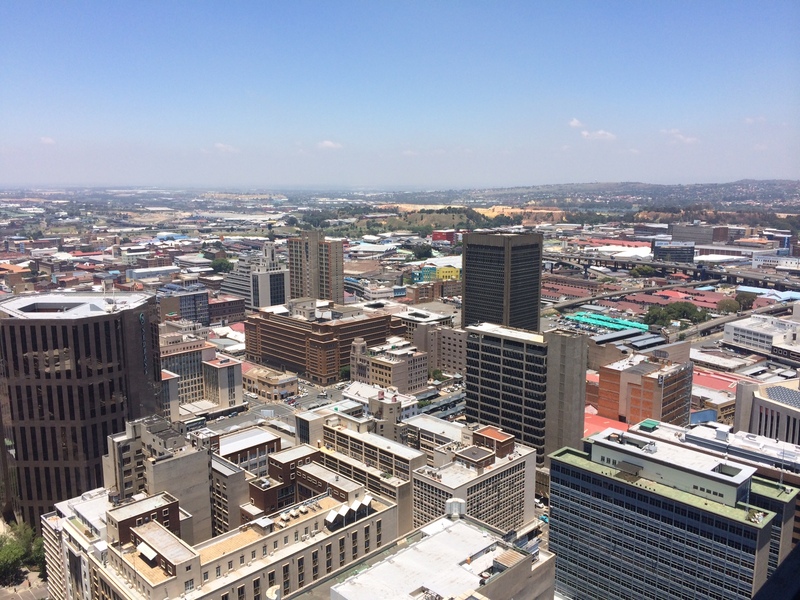 The roll-out of the Inner City Housing Implementation Plan (ICHIP) has officially begun.